Our vision is simple but bold – we aspire to create the supply chain of the future to help our customers navigate the digital economy and to make life better for one billion people in the supply chain. We are facing an era of exponential change. The convergence of technologies has changed the way consumers and businesses interact. Against that backdrop, we launched our Three-Year Plan for 2017 – 2019 that focuses on speed, innovation and digitalization of the supply chain whilst putting purpose at the core of what we do. We convene the global supply chain creating customized, end-to-end supply chain and logistics solutions for brands and retailers. What sets us apart is our high degree of flexibility and scalability which is unrivaled in our industry. Millions of consumer goods pass through Li & Fung’s supply chain every year. For that to happen, we connect thousands of suppliers and vendors with leading brands and retailers, all with the goal of meeting consumer demand. Traditional supply chain management is undergoing massive change driven by disruptive technologies in the retail industry. 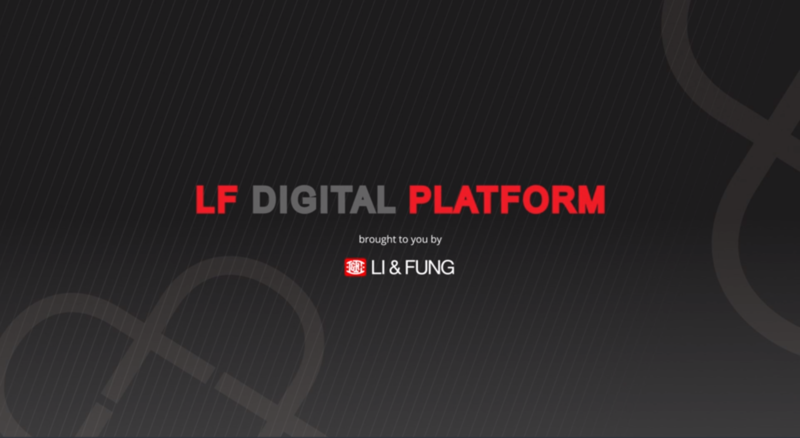 At Li & Fung, we’re changing the game and landscape of our industry with innovative services and solutions. Our scale allows us to act as a catalyst for change and as a convener of our supply chain partners. Starting with product design and development and including everything from compliance to raw material and factory sourcing, manufacturing control, logistics, and more, we offer end-to-end services for all stakeholders in the consumer goods industry. Our offices and teams are based in all key production markets, giving us the expertise and extensive network of supply chain partners needed to meet the diverse needs of our global customers. The supply chain journey follows the creation and movement of goods around the world. That journey begins and ends with the consumer. From concept to design brief, the design process translates trends into products that meet the needs of today's demanding consumer. Finding the right materials and factories that share our commitment to quality, compliance and sustainability is a fundamental activity. Merchandisers, designers, quality engineers and product development experts work with factories to ensure products meet the requirements. Logistics solutions start from the moment the product leaves the factory to the time it reaches the hands of a happy shopper. 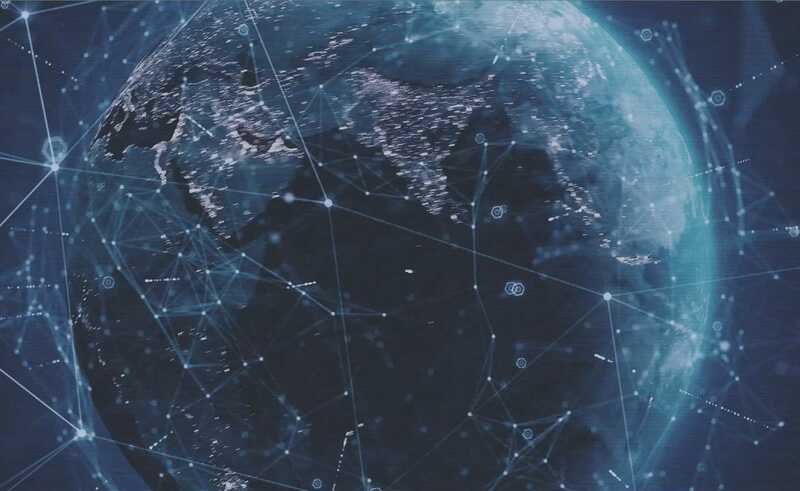 Our goal is to fully digitalize each step of the global supply chain so that data can flow seamlessly, providing end-to-end visibility for our customers, suppliers and other stakeholders. This allows them to stay ahead of the disruptions at retail, capture data-driven insights, and enhance productivity. Our supply chain solutions are all about helping our customers and suppliers deliver speed, efficiency and profitability. Acting as a convener across the supply chain, we have six core tools, delivered through our materials platform, 3D design platform, vendor platform and production platform. Li & Fung is creating the supply chain of the future. Our vision is to make life better for one billion people in the supply chain. 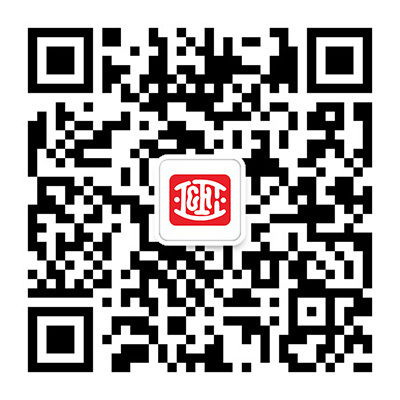 Since 1906 we have grown from our initial startup focused on trading handicrafts from China to the West to today’s multinational corporation, managing complex supply chains for brands and retailers worldwide. Over 112 years, despite major changes and disruptions, innovation and creativity continues to drive our business. We constantly experiment with new ways of working to deliver value to our customers. We have different backgrounds, but we share many things in common: a commitment to great design, innovation, teamwork and delighting our customers. As Group President, Joseph will lead the company’s Supply Chain Solutions operating groups, including Business Development. Having reached a defining point in its digital transformation journey, the company has expanded its leadership team and created a new role with the purpose of accelerating its digital strategy. Weizhong Zhu (“Wilson”) has joined Li & Fung as Chief Operating Officer and will lead operations across all Li & Fung’s 40+ production countries. The Company exceeded Three-Year Plan targets in 2017, but 2018 is challenging due to continued destocking, store closures and bankruptcies. Following the redemption, the Securities will be cancelled and delisted from the official list of the Singapore Exchange Securities Trading Limited.